Thanks for visiting our page. We are a photography and custom printing company that was set up around 5 years ago, with a love of motorsport. 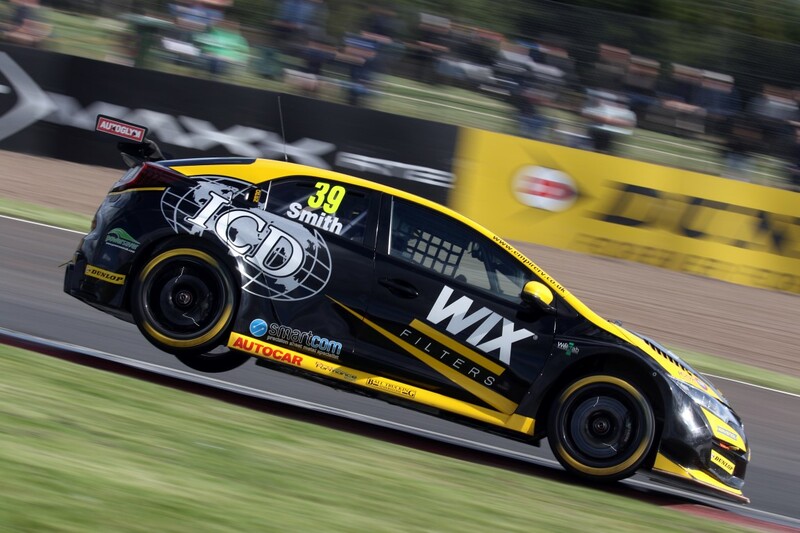 While our focus is mainly on the British Touring Car Champoinship, we do cover other series such as the Bristish Rally Championship and Formula 1, and we can of course print any design you provide on any one of our products! We hope you enjoy browsing our photo's and that you will visit us again!